Our team of doctors and nurses at Ranford Medical Centre are highly qualified and locally trained. They undertake continuing education to ensure that they are able to deliver the best quality healthcare to our patients. Our senior doctors are Fellows of the Royal Australian College of General Practitioners and have undertaken post-graduate General Practice training to attain this. Ranford Medical Centre is an accredited WAGPET training facility (for the training of GPs). Our staff members work in harmony to provide a warm and friendly, family focused environment, offering high quality healthcare to our patients. Dr Montgomery graduated from the University of Sydney in 2006. She has worked in emergency medicine for seven years both prior to and whilst being a GP registrar. Dr Montgomery has a special interest in women’s health and sports medicine, having completed her graduate certificate in sports medicine in 2008. Dr Mandic graduated in 1990 in Sarajevo, and has been practicing in Australia since 2001. She joined the team at Ranford Medical Centre in 2006 and obtained her Fellowship of Royal College of General Practitioners in 2007. Dr Mandic has special interests in women’s and children’s health as well as mental health. Dr Mandic speaks fluent Bosnian-Serbo-Croatian. 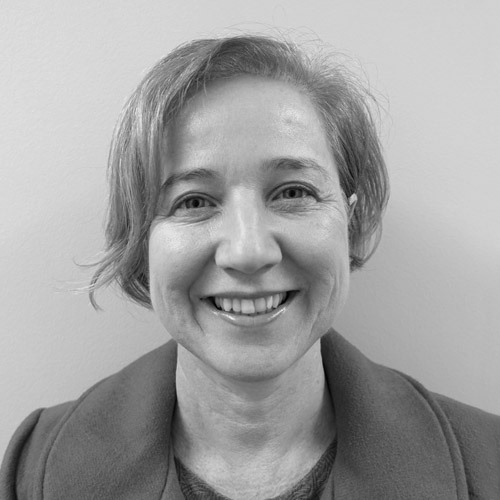 Outside the office, Dr Mandic enjoys spending time outdoors, including swimming at the beach, cycling, travelling, and being a spectator at her children’s basketball games. Dr Lee graduated from the University of Western Australia in 2009. She has a special interest in women’s health, having completed training at KEMH and obtained a certificate in sexual and reproductive health, and is trained in the insertion of Implanons and Mirenas. 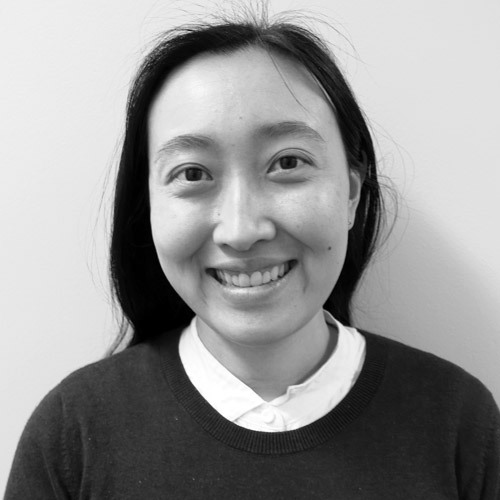 Dr Lee has also completed a diploma of Child Health and has experience in working as the Immunology GP at PMH. 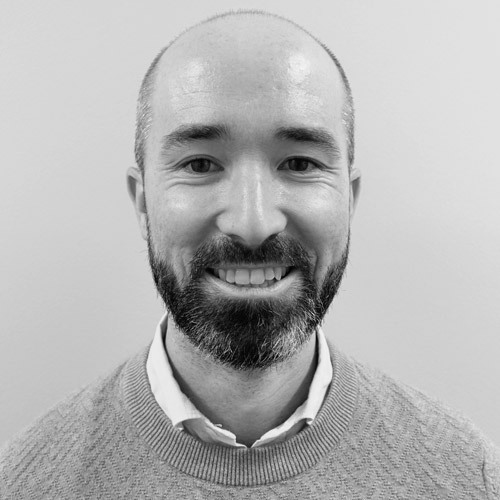 Dr Foley graduated from the University of Western Australia in 2011, and completed his Diploma of Child Health in 2016. 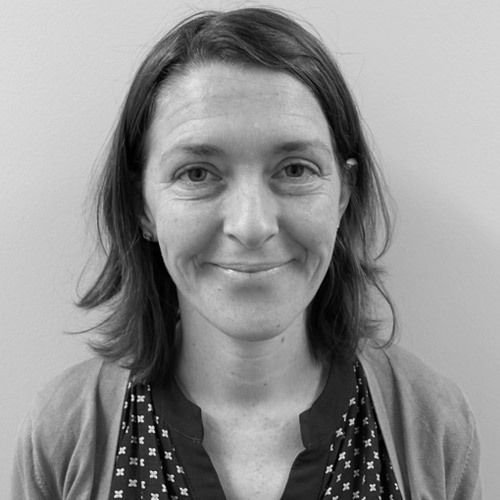 Dr Foley has a special interest in child health and antenatal care. When he’s not working he enjoys photography, music and cooking. Dr Tan has been with us at Ranford Medical Centre since January 2008, with 12 years’ experience as a doctor. She has a special interest in women’s health, child health and chronic pain management. When she is not treating patients, Dr Tan loves the outdoors, including paddle boarding with her young family, cooking, and gardening including growing her own fruits and vegetables. 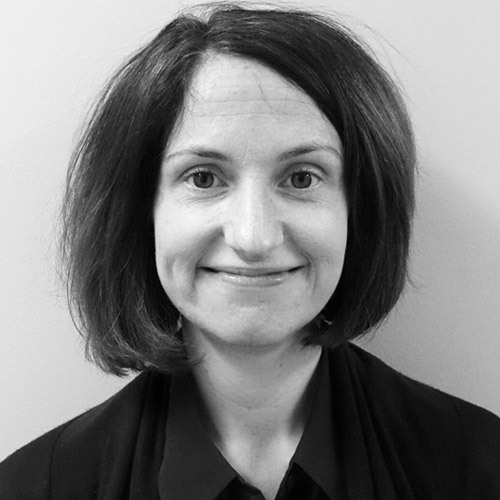 Graduating from University of Liverpool in 2007, Dr Finnesey moved to Australia in 2009. 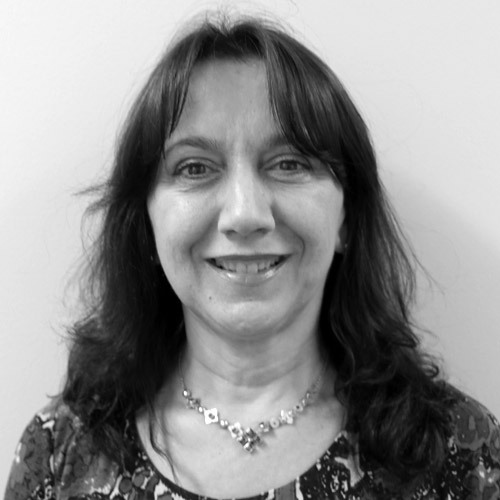 She joined Ranford Medical Centre as a part time GP registrar with a special interest in travel medicine and women’s health. 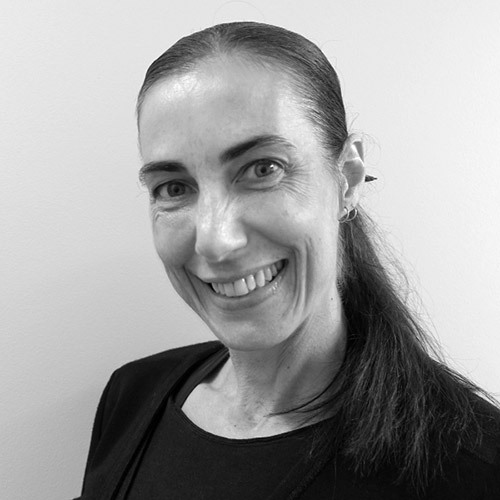 Dr Peters started practicing at Ranford Medial Centre as a GP Registrar in July 2013, and has continued on with us since obtaining her Fellowship of General Practice in March 2014. Dr Peters also obtained her diploma in child health in 2012. 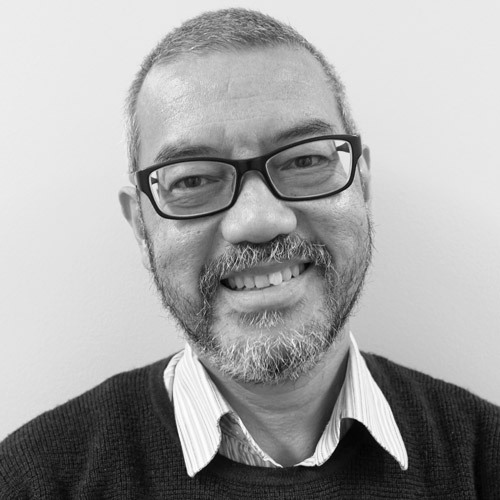 Dr Peters enjoys all aspects of general practice, and has a special interest in child health. During her spare time, Dr Peters enjoys relaxing with her husband and young son, be it in the garden or out at the local coffee shop. 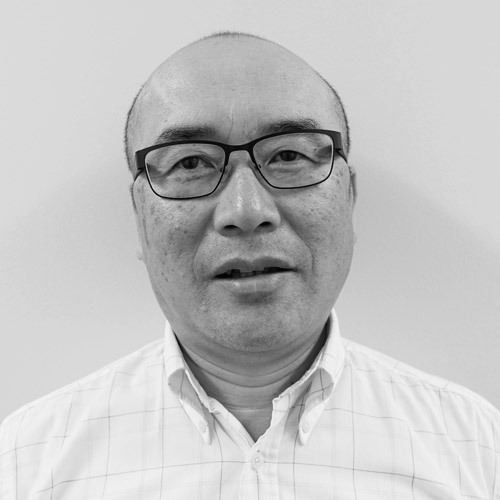 Dr Wong is a locally trained General Practitioner with extensive experience and is a founding partner of Ranford Medical Centre. 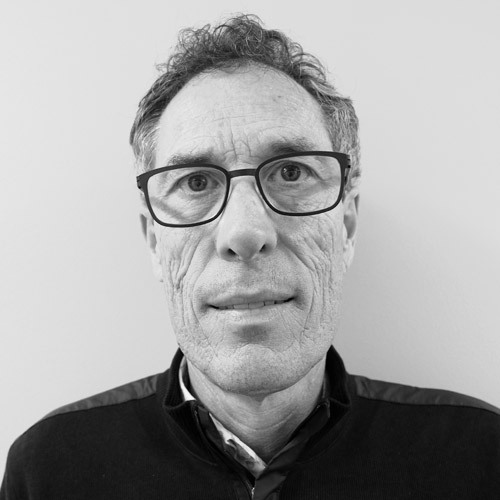 He has many years’ experience as a doctor and general practitioner. Dr Wong assists in theatre with a general surgeon at Glengarry Hospital. Dr Pallot enjoys all aspects of family practice including men’s health, preventative medicine, skin checks and skin cancer care, child care, travel medicine, musculoskeletal medicine and assists a local orthopaedic surgeon in theatre. Dr Pallot enjoys the outdoors, including golf, cycling, water skiing and holidaying with his family. Dr Wyatt completed her medical degree at the University of Wollongong in 2010. Dr Wyatt has a special interest in children’s health and women’s health including contraception and is trained in Mirena Insertions. Dr Dhillon has worked at Ranford Medical Centre since July 2003. He graduated from University of Western Australia in 1995. He obtained his Fellowship of Royal College of General Practitioners in 2003 as well as a Diploma of Child Health in 2004. He became a Partner alongside Dr Khinsoe, Dr Wong and Dr Pallot in 2009. Dr Dhillon is a Western Australian General Practice Training Programme Supervisor. 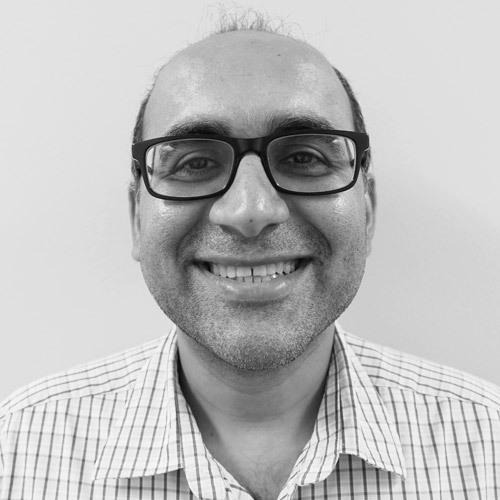 Dr Dhillon enjoys all aspects of family practice and his special interests include Paediatrics, Travel Medicine, Preventive Medicine, Men’s Health, Musculoskeletal Medicine, Skin Checks and Skin Cancer Care. Dr Dhillon can speak fluent Hindi and Punjabi.Dr Dhillon enjoys technology, bike riding, swimming and holidaying with his family. Dr Khinsoe is a WA trained GP with over 25 years local experience. 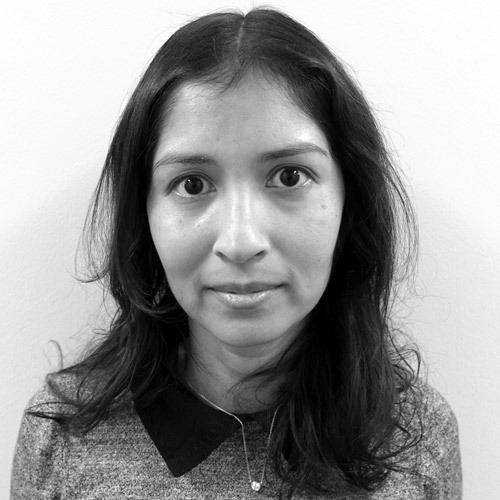 Dr Khinsoe has particular interests in musculoskeletal conditions and minor surgical procedures. Dr Khinsoe works regularly with a local Orthopaedic surgeon assisting with joint replacement surgery. 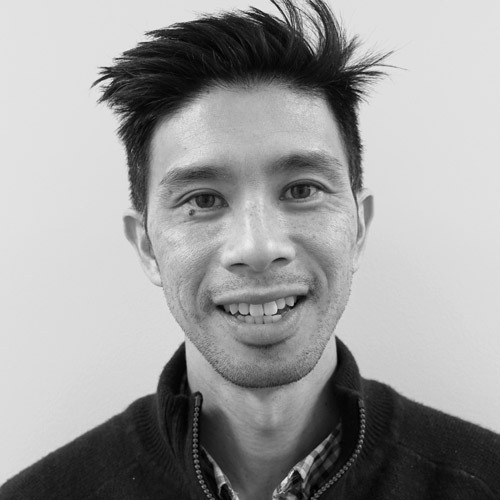 Dr Khoo graduated in 2010 from the University of Queensland and completed his Diploma of Child Health in 2014. Dr Khoo enjoys all facets of medicine, especially working with young families. When he’s not at work, Dr Khoo enjoys spending time with his own young family, playing basketball and cooking.